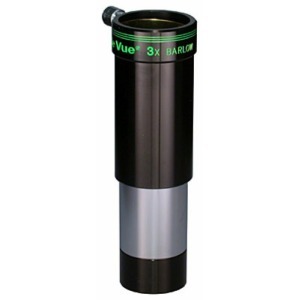 Baader Planetarium 25mm Eyepiece Projection Unit (ADPS special). 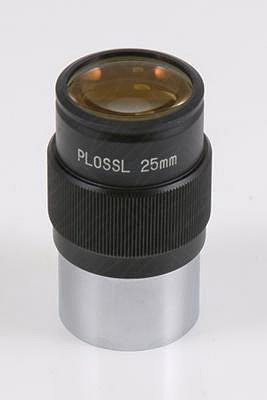 25mm eyepiece to fit to eyepiece projection units such as the 'Afocal Digital Projection System' (ADPS) or the Ocular Projection and Focal Adapter (OPFA). 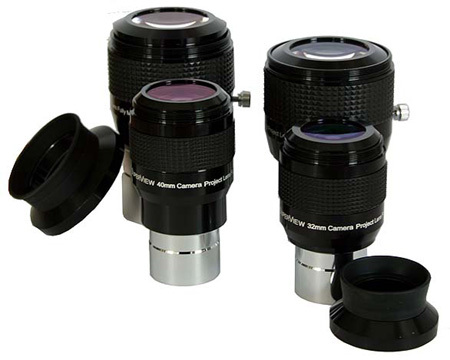 This eyepiece will also fit the Orion variable camera adaptor and the GSO eyepiece projection adaptor. This product can only be purchased in combination with an ADPS.